“In recent years, there has been far too little focus on the duties owed to victims by perpetrators of crime. While the Criminal Injuries Compensation Scheme costs over £200m a year only £30m was paid by offenders in court-ordered compensation in 2010/11.That present imbalance is unacceptable. We are determined to see a fundamental shift in approach in which offenders play a significantly greater role in making financial reparation. “The Victim Surcharge will play a major part in this. It currently raises about £10m annually, but by increasing the rate ordered on fines and extending it to the full range of sentences ordered in court, and also by using increased revenue from Penalty Notices for Disorder and motoring Fixed Penalty Notices, we aim to raise up to an additional £50m each year. “As part of its new Strategic Framework for Road Safety, which aims to reduce death and injuries on our roads, the Department for Transport proposes to increase the level of some FPNs for traffic offences to bring them in line with other penalties which deal with low-level offending. “Penalty levels for many offences have not increased during the last ten years. The current levels have fallen behind other fixed penalties and therefore risk trivialising the offences. The proposed increases for motoring offences include those in relation to excessive speed, control of a vehicle, mobile phone use, ignoring signals and pedestrian crossings, and failure to wear a seatbelt. The exact amount of the increase will depend on a detailed assessment of what effect the increases would have on payment rates, and on public consultation by the Department for Transport early this year. 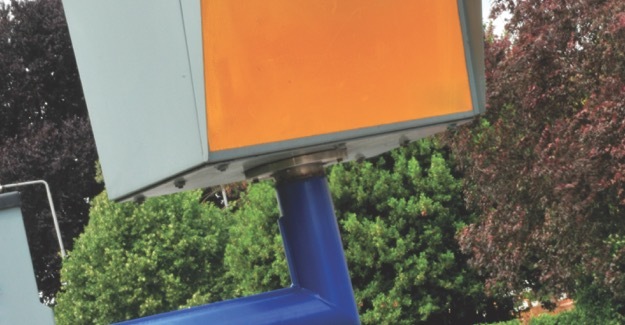 In 2009 1.136 million people received fixed penalty notices for speed limit offences.